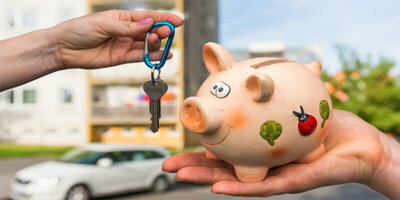 In a pattern that is not particularly good news for credit challenged buyers a recent report from Experian Automotive shows the average automotive loan term has reached a record high of 66 months. Car buyers with past credit issues need to take a close look at their current circumstances before considering how long to finance their next vehicle – especially if it's being financed with a subprime auto loan. At least that's our feeling here at Auto Credit Express, where we've spent the past two decades educating consumers with problem credit on the best ways to undertake the subprime car loan process. 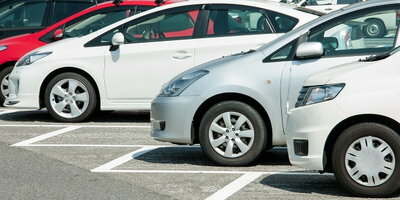 One of the easiest ways to keep a high-risk car loan affordable is to keep the loan term as short as possible. This not only reduces the total amount of interest paid, it also reduces the time a borrower is "upside down" in the loan (when a vehicle is worth less than the loan payoff). Unfortunately, with the cost of both new and used cars rising, quite a few borrowers are continuing to extend the terms of their loans – at least according to one of the latest reports from Experian Automotive. 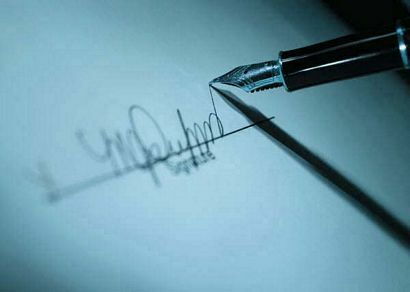 According to the information services company's latest State of the Automotive Finance Market report, "loan terms in the first quarter of 2014 reached the highest level since the company began publicly reporting the data in 2006." Experian notes that "loans with terms extending out 73–84 months made up 24.9 percent of all new vehicle loans originated during the quarter, growing 27.6 percent since Q1 2013." 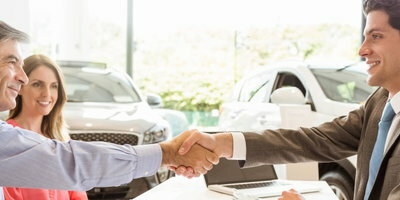 According to Melinda Zabritski, Experian Automotive's senior director of automotive credit, "The benefit of a longer-term loan is the lower monthly payment; however, the flip side of that is consumers can find themselves paying more in interest or being upside-down on their loan if they seek to trade their vehicle in early. It is definitely a choice that consumers will want to weigh carefully before making a final purchasing decision." With lenders continuing to look for lower loan-to-value (LTV) ratios, the higher the down payment, the better the deal will score. Not including new car rebates or dealer cash, a down payment of 15% or more will increase the chances of an approval. The trend toward longer loans and higher payments is not a good one – especially for borrowers with problem credit – as this increases interest charges as well as the length of time a borrower is upside down in the loan. Borrowers with credit issues, in particular, should keep the loan term and amount financed as low as possible so they can trade out earlier and into another vehicle with a more manageable interest rate. One more tip: Auto Credit Express helps car buyers with poor credit find those dealers for their best chances of a loan approval. So if you're ready to take that first step, you can begin now by filling out our online car loan application.